News Archives - Beautiful Apartments. News Archives - Beautiful Apartments. When you are moving with an infant, taking the extra efforts are inquired to make sure your move is as organized and stress-free as possible. Managing moving boxes and a crying baby at the same time isn’t going to be easy. 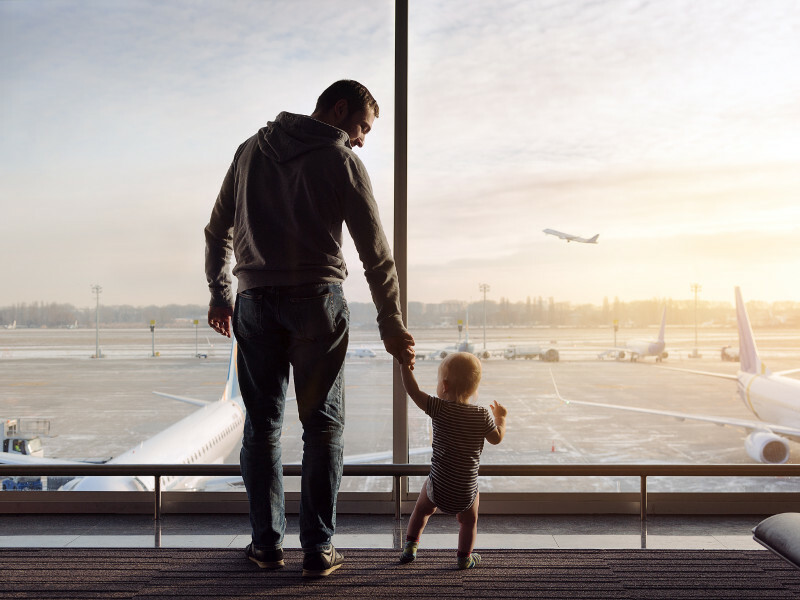 To ensure a successful move for the whole family we may assist you with arranging the necessities for a smooth arrival to a new town and country for all family members. Swedish income taxes are high – granted. But a large share goes into providing a work–life balance within society. 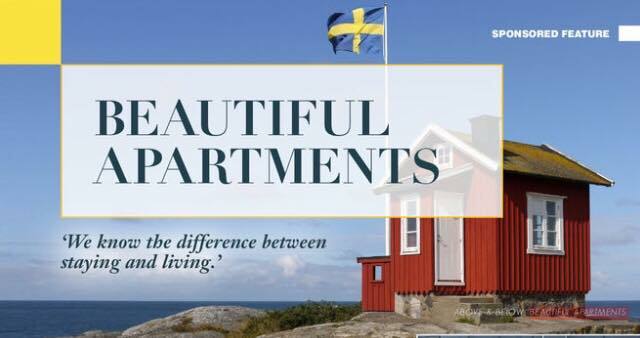 When it comes to choosing a place to start a family, the Swedish society has plenty of family-friendly arguments. To state a few; mandatory paternity leave, taxes based on each individual in a couple rather than the couple as a whole are examples of those. Sweden is at the front of the pack when it comes to gender equality. Free schooling, child allowance benefits, healthcare is nearly free and free public bus rides with prams. The list can go on but the most striking thing is how that equality plays out in everyday life. 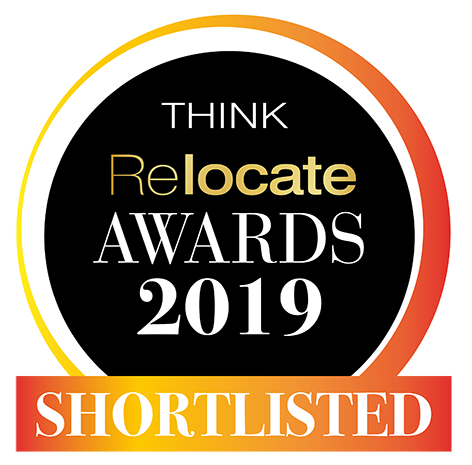 Thank you to #relocateawards for the nomination and we look forward to seeing everyone at the Gala Dinner event next month!! This offer is valid on selected apartments only for any new booking made prior to the 25th April 2019. A 10% discount will be applied during the dates 25/4- 1/5. 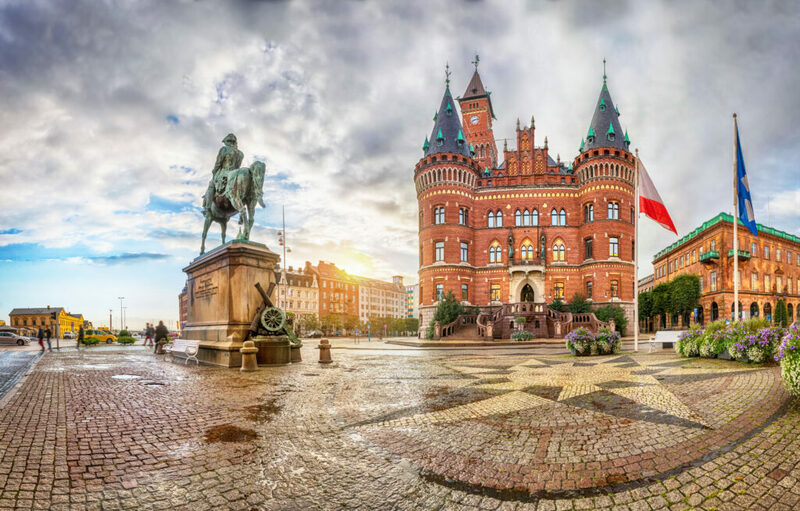 Our newest location, Helsingborg, is a major regional centre of trade, transport and business. The buildings here are a blend of old-style, stone-built churches and more modern commercial buildings. The streets vary from wide avenues to small alley-ways. Kullagatan, the main pedestrian shopping street in the city, was the first pedestrian shopping street in Sweden. We are pleased to announce we now have a selection of studios, 1 and 2 bedroom apartments available for short and long term rental periods! Contact us for rates, photos and all information! 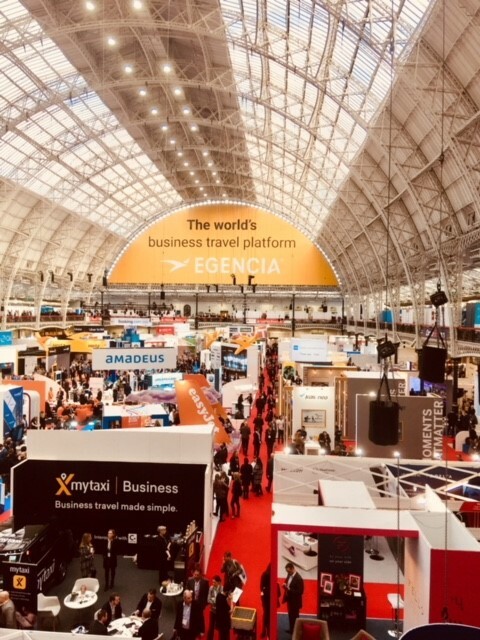 Our Reservations Team had very productive 2 days at the BTS event in London this week! 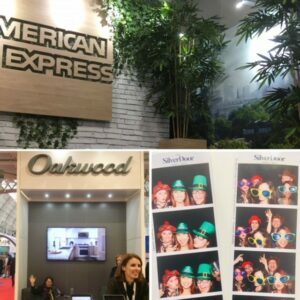 It was lovely to catch up with all of our wonderful collaboration partners and to network with so many new clients. We would especially like to thank SilverDoor for hosting an amazing, unforgettable evening on Wednesday night! 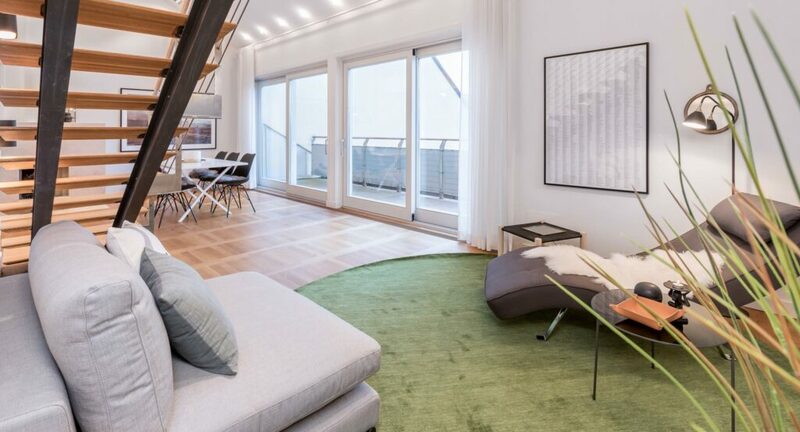 We are proud to announce that we will expand our portfolio with amazing properties located in Hyllie, 3 minutes by train from Malmö Central Station and 12 minutes to Copenhagen Central Station. We will be offering both unfurnished apartments for long stay accommodations as well as fully furnished and serviced apartments for corporate housing. 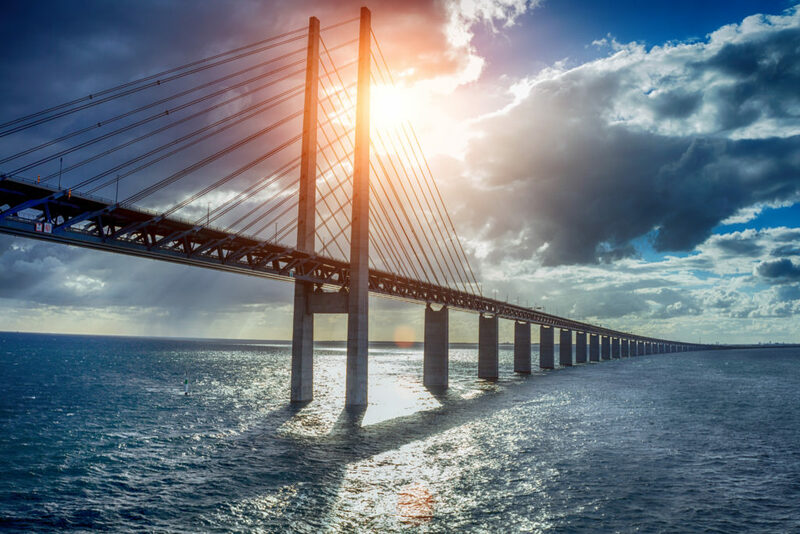 The expansive district of Hyllie is the hub in the Öresund region and is also known as Greater Copenhagen. This verdant part of Malmö has residential areas, offices, Malmömässan (the Malmö Exhibition Centre) and Scandinavia’s largest shopping precinct Emporia. Directly connected to Malmö Arena, there is also the Malmö Arena Hotel. It is easy to get to Malmö Hyllie by plane, train and by car. 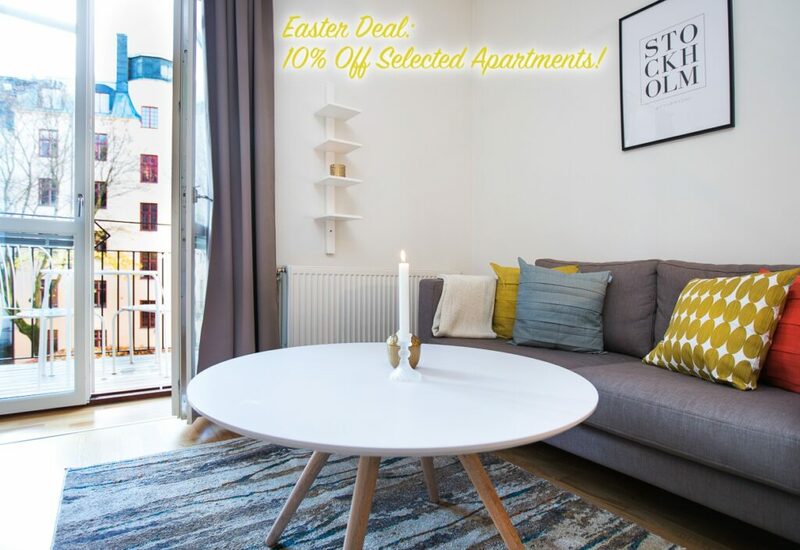 Take advantage of our exclusive winter offer: 10% off the total booking price when reserving your apartment during the month of December 2018. Valid for any period of stay between 1st Dec-28th Feb 2019. Minimum length of stay: 7 nights. 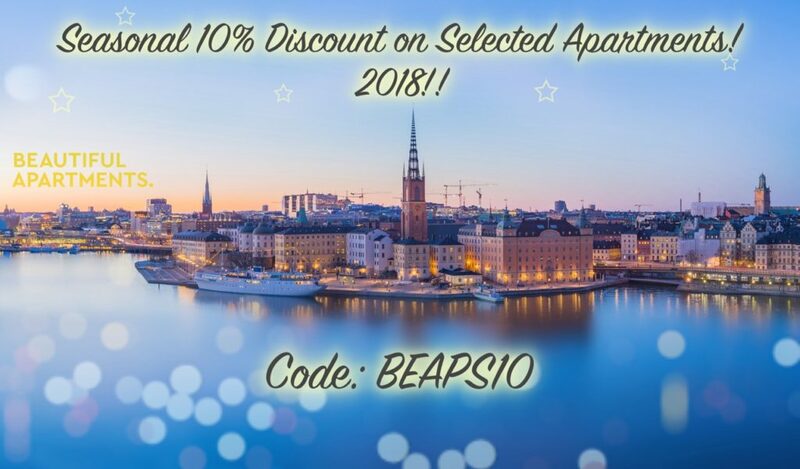 Beaps Featured in Serviced Apartment Ultra 2018! 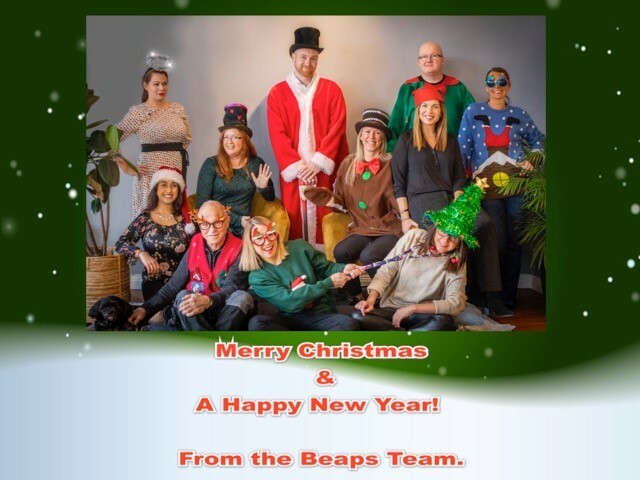 Thank you to our clients for the continuous support and collaboration!